smileymk and 1 Guest are viewing this topic. Now a few general comments on this topic. Ingenuity is very important. 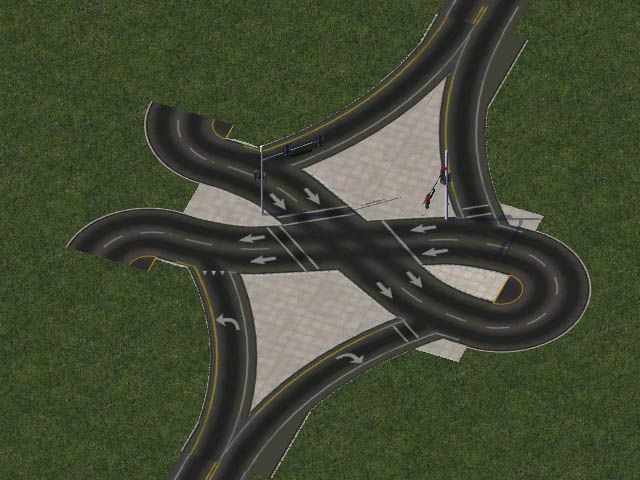 I would like to see here more intersections occupying the smallest area of ​​the city in the game, adapted to the practical, real functionality of the game. I put a large dump of images on my archives thread - you might like it! 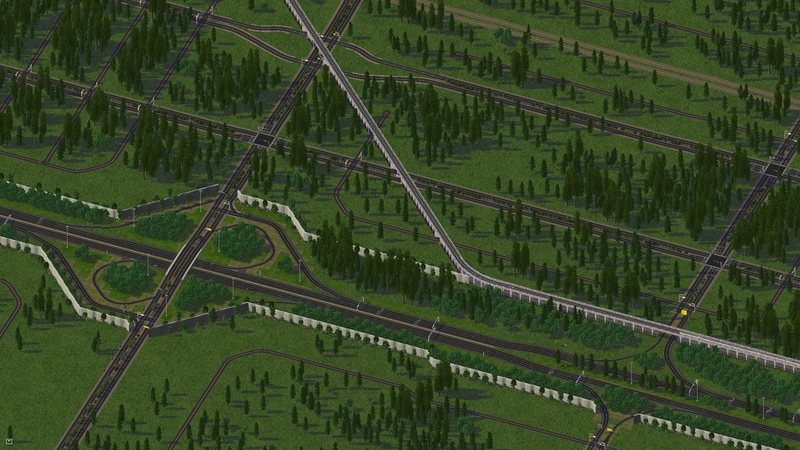 A new 'tight' parclo A-4 interchange. 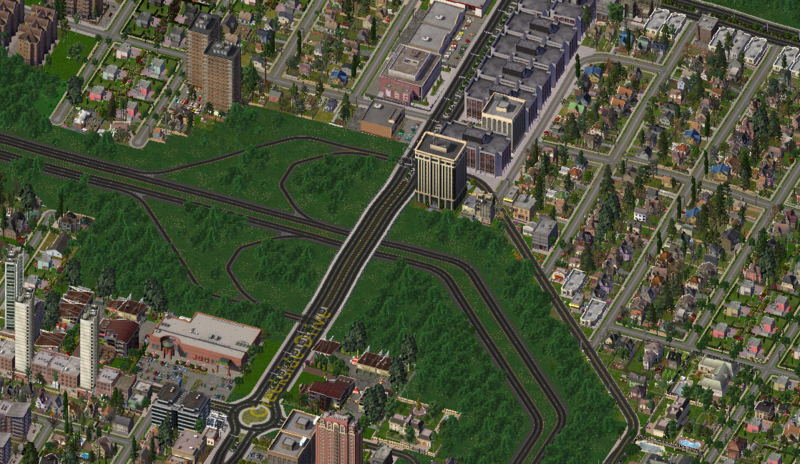 I call it tight because I am not using the avenue-RHW ramp pieces; and the TuLEP slip lanes to help reduce the size of the junction. 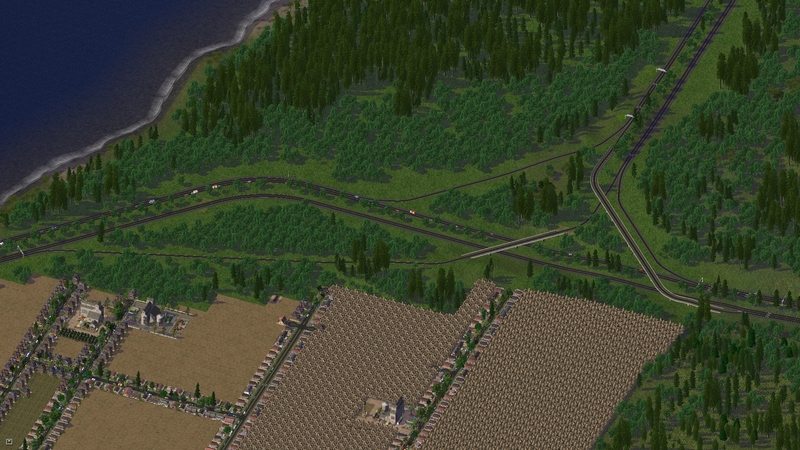 Want to know why the highways are so close? It's because they split up to the west. 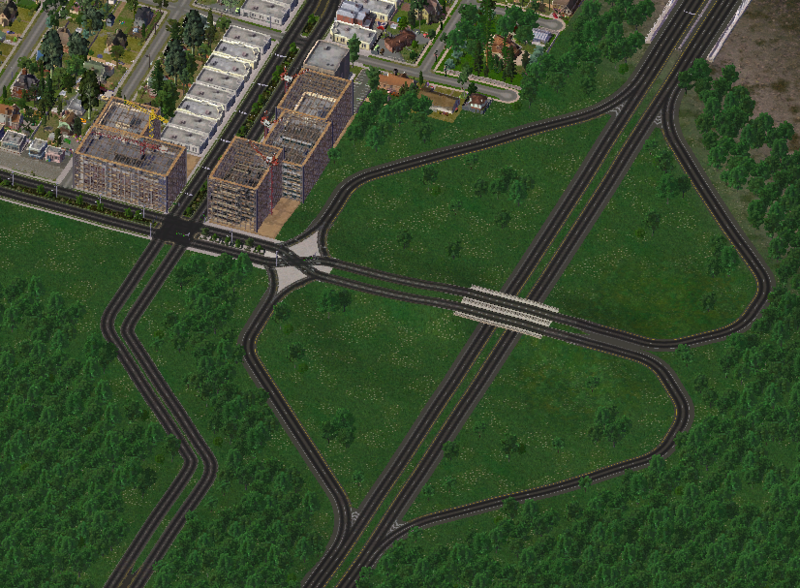 That Parclo A-4 has been modified to accept roundabout connections after I started developing the nearby area. Somewhere between a stack and a windmill... A Stack-Mill? 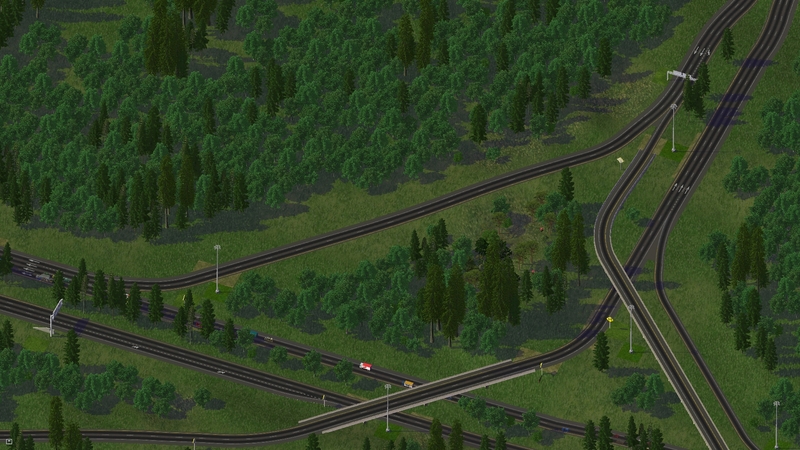 That is a very nice interchange indeed! 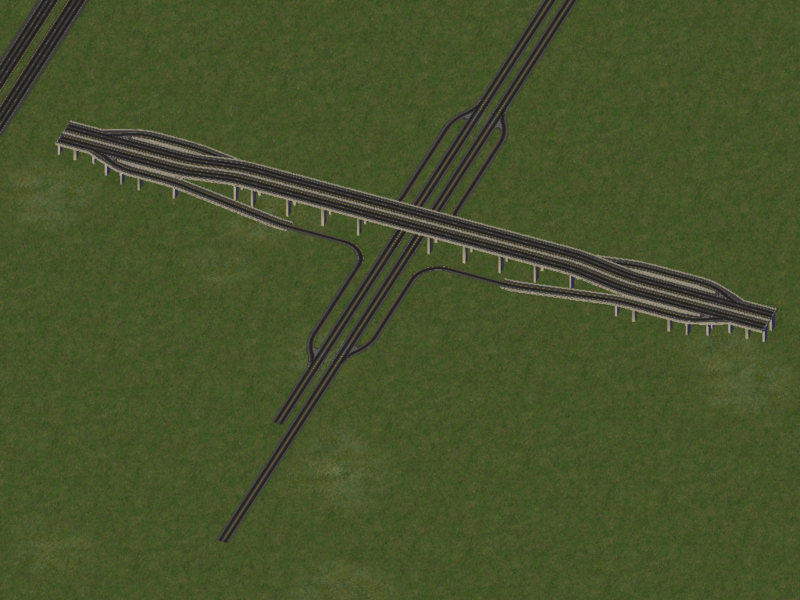 Here's an interchange + exit I did a couple days ago. Once again I am so ever so thankful going out to the ENTIRE NAM Team for creating pieces that make interchanges/sections like the below. Something for highways with much smaller amounts of traffic..
Actually a lot of toll road exits in Japan are made similar to this, when they don't use the classic trumpet. 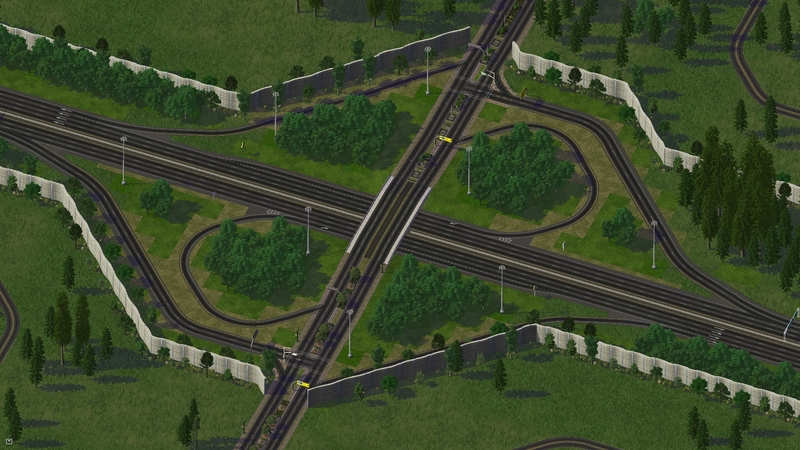 Actually, this is a GREAT imaginative and creative way to make a new type of slick and smooth mini T Interchanges with only one traffic light. Great job and thank you for showing. 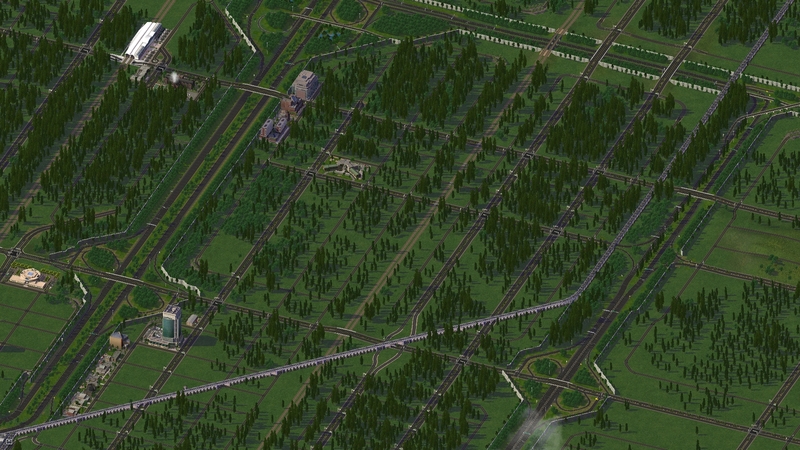 I did actually squeeze in some quality time just playing the game again . 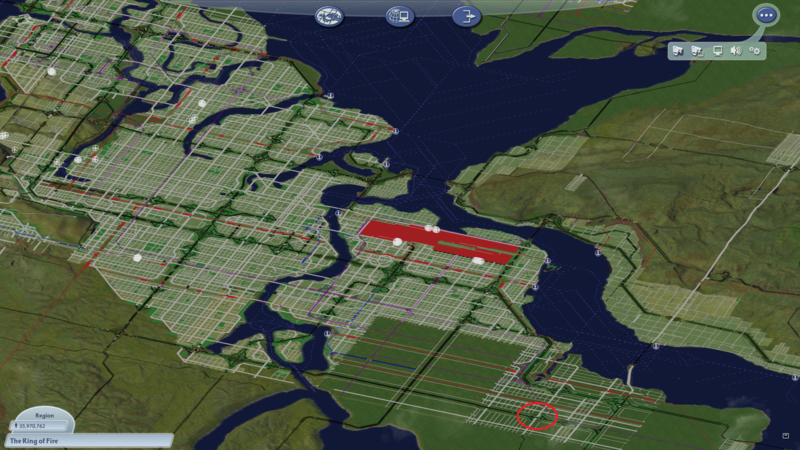 . . and did this (which you'll see more of if/when I can actually get Tarkusian Cities going again). 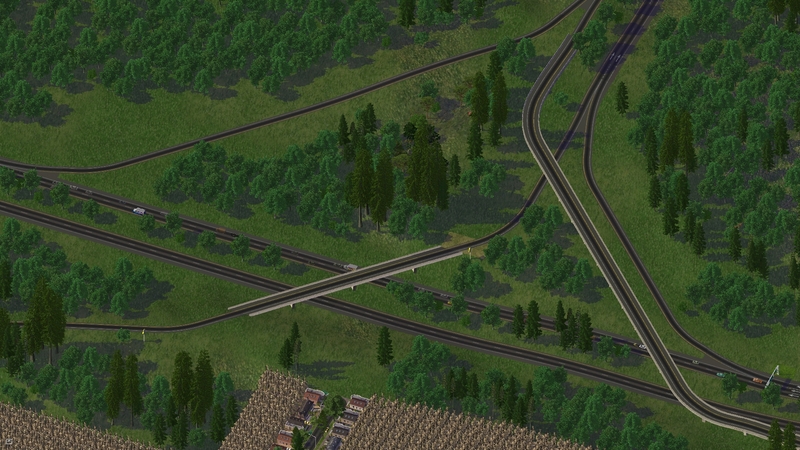 It's basically just a compact T-interchange, with some surface connections very nearby. Thank you very much, Tarkus. I do like those videos. Strangely, I sometimes think I am better informed about highway construction in some places in the US than in my own backyard . Anyhow, I cannot see these videos without thinking about inspirations for some NAM projects. Thx for the info about the "Half Diverging Diamond" usage in the US. I'm surprised as well that we don't see them more often (at all). But at least, as art 128 pointed out, we can see similar setups in Japan. While we are at it: may I ask wether something came out of the idea to reimplement the DDI and SPUI for the new NAM specs, yet? 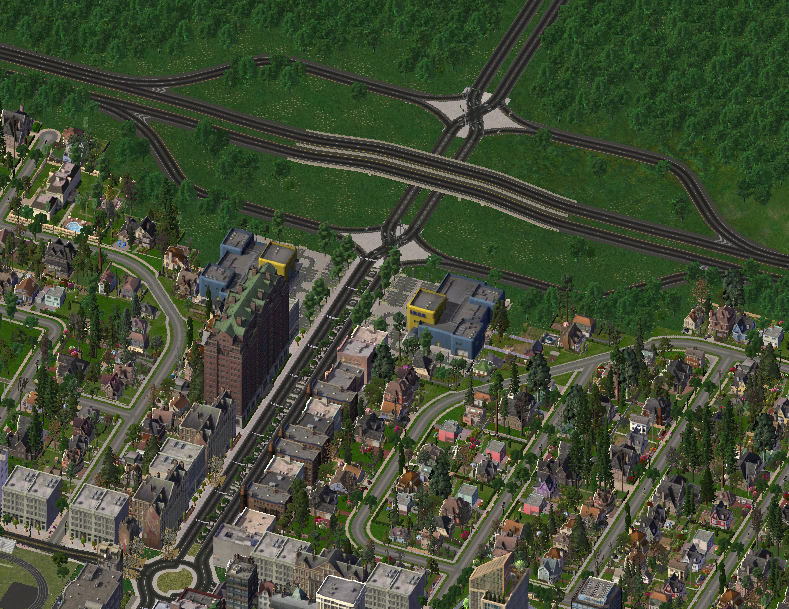 Here is one that I am just not happy with as need wider elevated ramps. 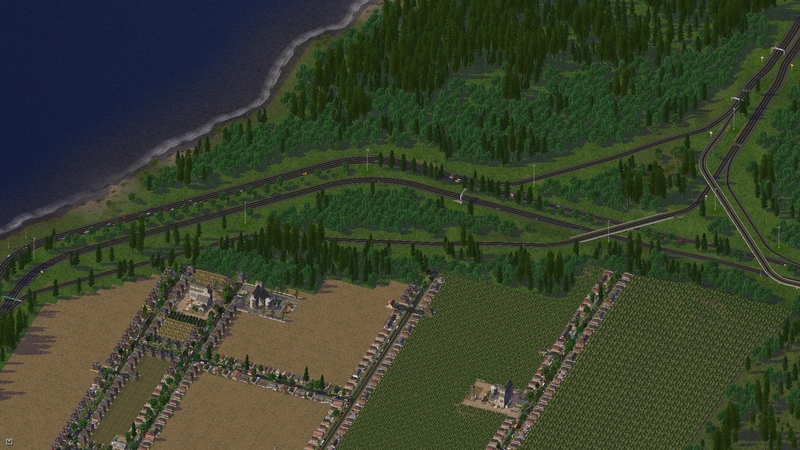 Note the very short merge area on the RHW 8S. 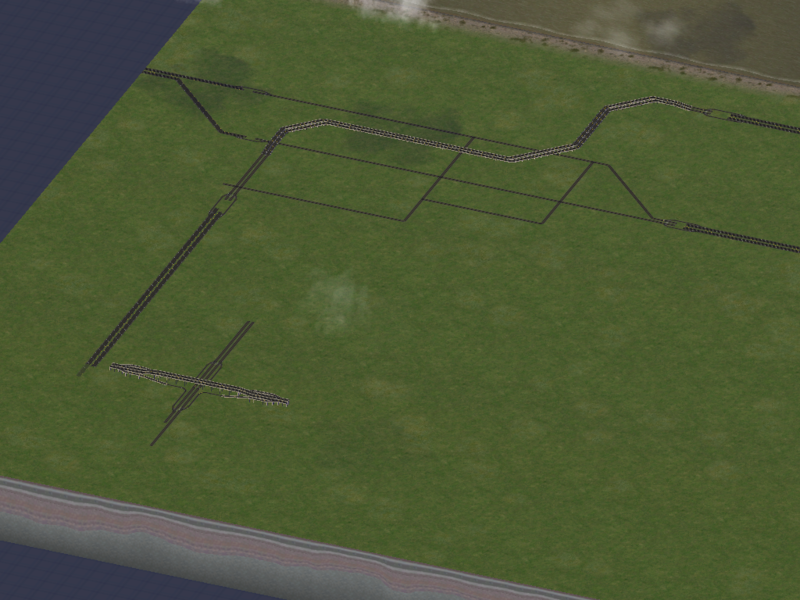 The adjoining map has a ramp on the edge which leads to this map as RHW 10S. I needed to lead on this and make this work somehow. In fact, I've built a couple myself! 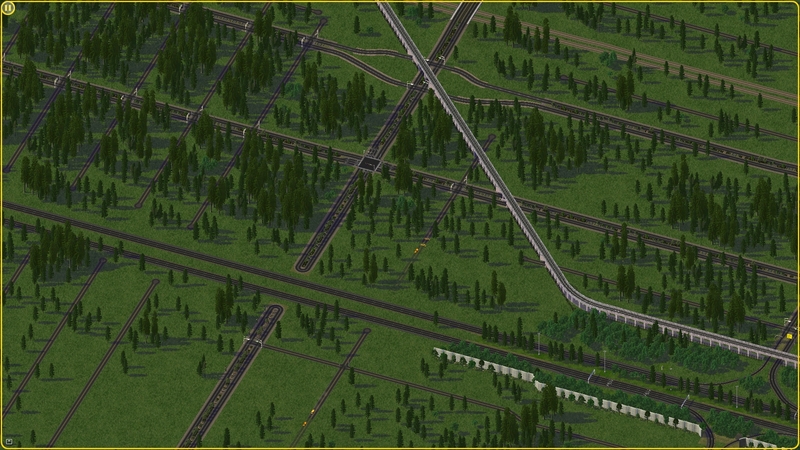 A few others since I don't post here much... #1 is the end of a partial beltway, #2 actually was formerly a half-DDI (to the south), and #3 is a suburban interchange. Don't be too hard on yourself. 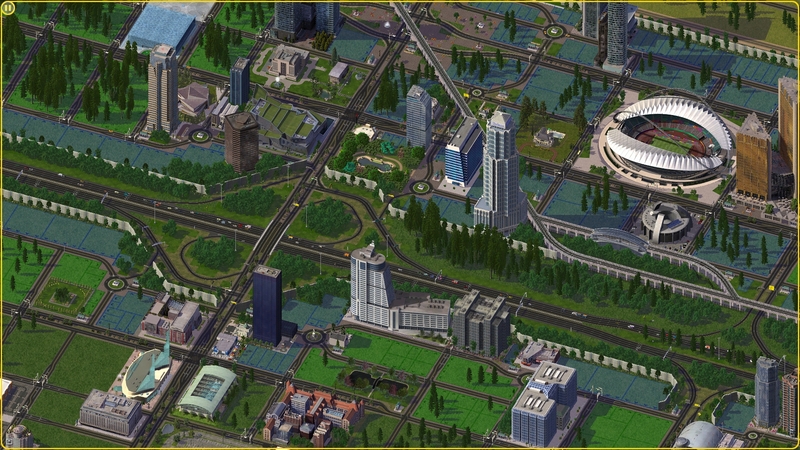 I have to admit, while most of the intersections shown here are stunning and amazing, it's sometimes hard to figure out how to recreate them in your cities. Especially, when you don't have advanced experience with RHW features. 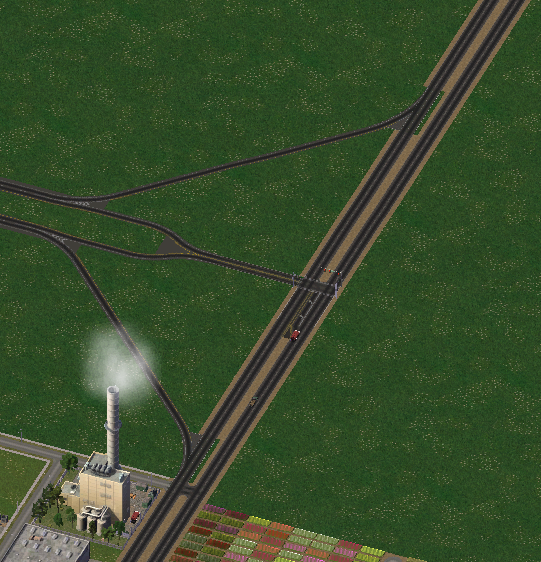 Have a look on some tutorials where you can learn how to build interchanges step by step. They sure helped me, when I started doing RHW. 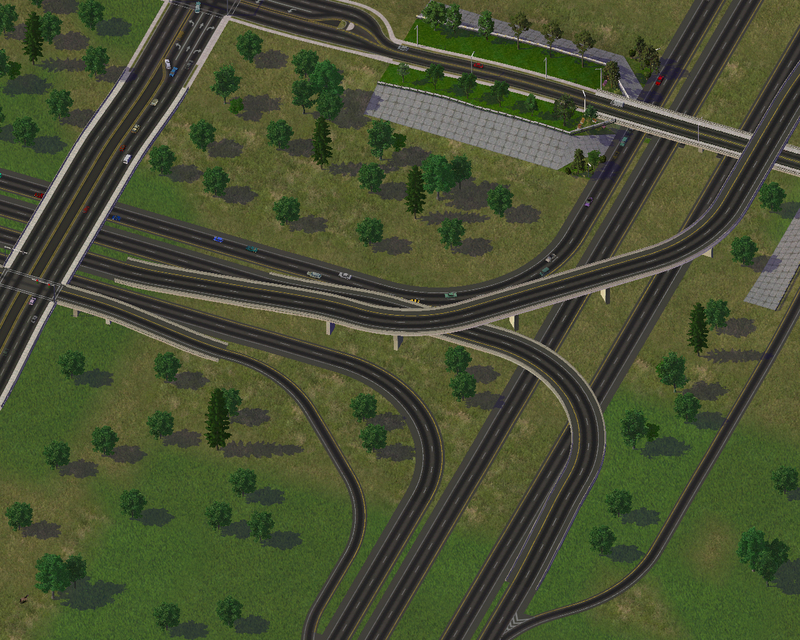 Haljackey, for example, has put a lot of effort in creating something like a compendium on RHW interchange possibilities and more important: a collection of tutorials on how to build them piece by piece (RealHighway Interchange Guide). 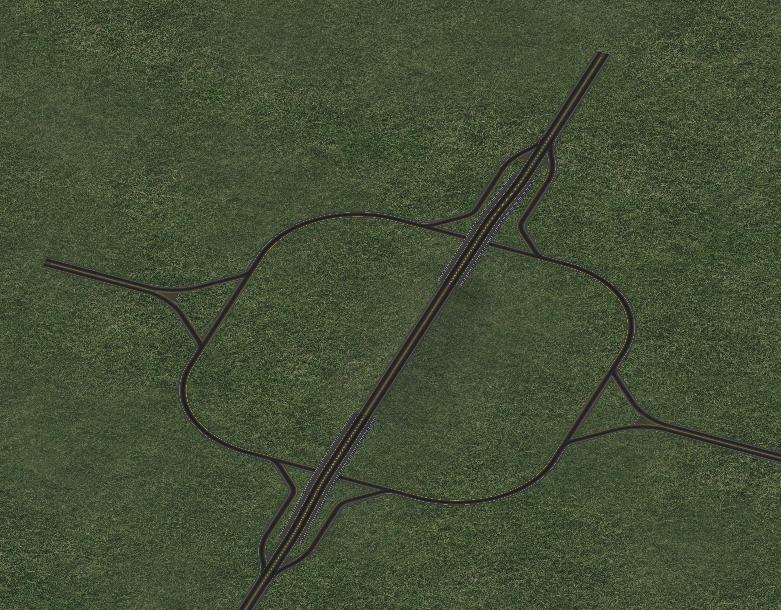 Unfortunately, since the main bulk of work was made more than 6 years ago, in most of the tutorials the pictures links are broken and some interchange designs need an update to incorporate the latest NAM features. 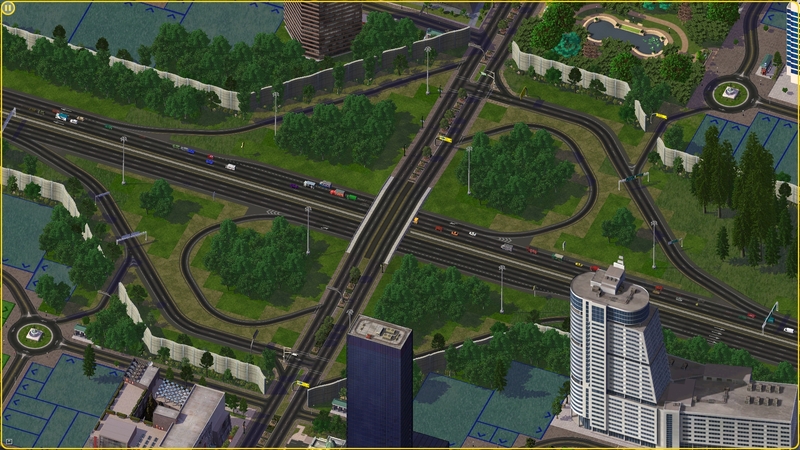 Luckily, he has some really nice youtube videos, some of them even special tutorials on interchange recreation: SimCity 4: Building a 4-way interchange - part 1 of 3. Page created in 0.493 seconds with 110 queries.